We love Italy. I mean who doesn't love Italy? And that makes it even nicer when the wonderful people at Elle Decor Italia decide to feature our work. And they have done us that favor a few times, most recently with a piece about our 120 Allen Street project called Un Edificio a Torre a New York, Stile Post-Industriale e Fascino. An online version of that article is available here. There is also a story available online about our Boro Hotel project here and finally Elle Decor Italia has another about our Urban Villa project in London that can be found here. Architectural Digest Germany did us the honor of including a feature about our 120 Allen Street project in their June 2016 issue entitled Marmor Zeigt Muskeln. We are not exactly sure what they said about us as our German is pretty rusty, but trust it was nice given the great interview we had with their journalists. The full article is in the print magazine but a short summary piece is available online here. We were very pleased that Archilovers, a large and international online forum and resource for architecture and design, selected our Urban Villa London project as one of its Best of 2015. In addition to "upholding and explemplifying Archilovers' high standards of aesthetics, functionality and creativity" (thanks!) they also told us it was one of the most loved projects of the over 50,000 published last year. One of our favorite digital design magazines featured our newly completed project at 120 Allen Street in New York City. Dezeen is one of the world's most popular and influential architecture and design magazines, and we have been fortunate they have seen fit to feature our work several times. The most recent piece about 120 Allen Street is available to read online here. Previous pieces include an article about the Boro Hotel available here, another about our Urban Villa project that can be found here, and finally, a feature about our Dutchess House you can read here. Muchos gracias to Architectural Digest Espana for the feature article about our project the Boro Hotel entitled Back to Basics. AD very graciously said a lot of nice things about our work and the resulting property in their piece that we are very grateful for. Instead of murdering the article with our patchy translation however, we will just include the link to the online version of the article here. 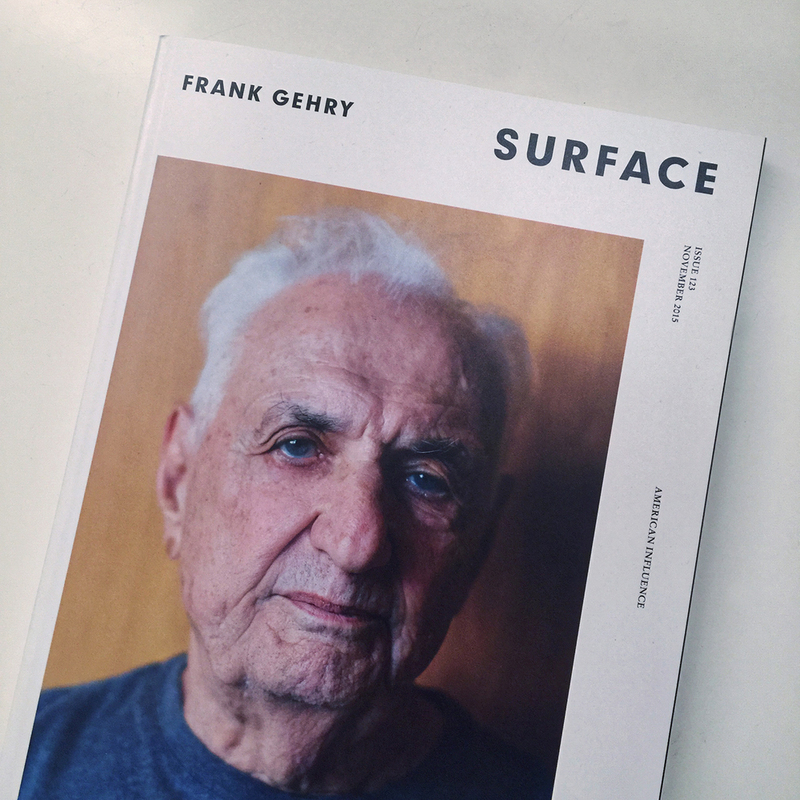 Thanks very much to Surface Magazine for featuring us in their November 2015 American Influence Issue! In an article entitled Stays of the Union, Surface selected our Boro Hotel as an example of what they said "are standouts that showcase classic American dynamism." While speaking about the project they continued, "Boro takes advantage of the area's industrial roots and Manhattan views and infuses it with Scandinavian cool while adding enough color to keep it from becoming too serious. As Matthew Grzywinski of New York firm Grzywinski+Pons says, the goal was to acheive a sweet spot of 'happy and minimal'...and it does just that." While the full piece is only in the print version of Surface Magazine you can find a short summary of the article online here. 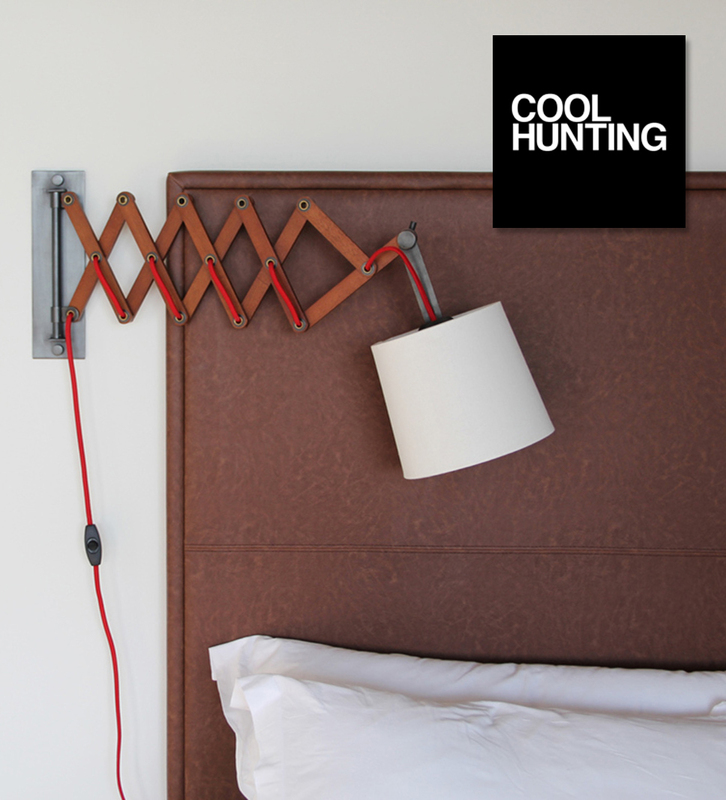 We were excited and flattered to be featured by Cool Hunting in an article entitiled Inside the Boro Hotel in Queens. The always astute team at CH had some really nice things to say about our project and listened to a little of what we had to say about it as well, " 'We had to work around what was already built and glean a nice hospitality space out of it,' architect Matthew Grzywinski tells CH. 'It was like renovating a disused building that just hadn't been used for anything previously.' He continues, 'I think we were relatively successful elevating some otherwise humble or derogated materials in the hotel in a way that wasn't kitschy,' he finishes. The architects also designed much of the furniture in the lobby and cafe as well as the case goods, desks, chairs, bathroom furniture, beds and more in the guest rooms — giving everything a cohesive look." If you would like to see the feature online please click here. Thanks a lot for stealing our ideas Elle Decor. No seriously, thanks very much to Elle Decor for featuring Grzywinski+Pons in a feature entitled Design Ideas to Steal From the Hippest Hotel in NYC. In this piece Elle Decor asked us all about about our newly opened hotel project, the Boro in Queens. If you would like to read the article online you can just click this. 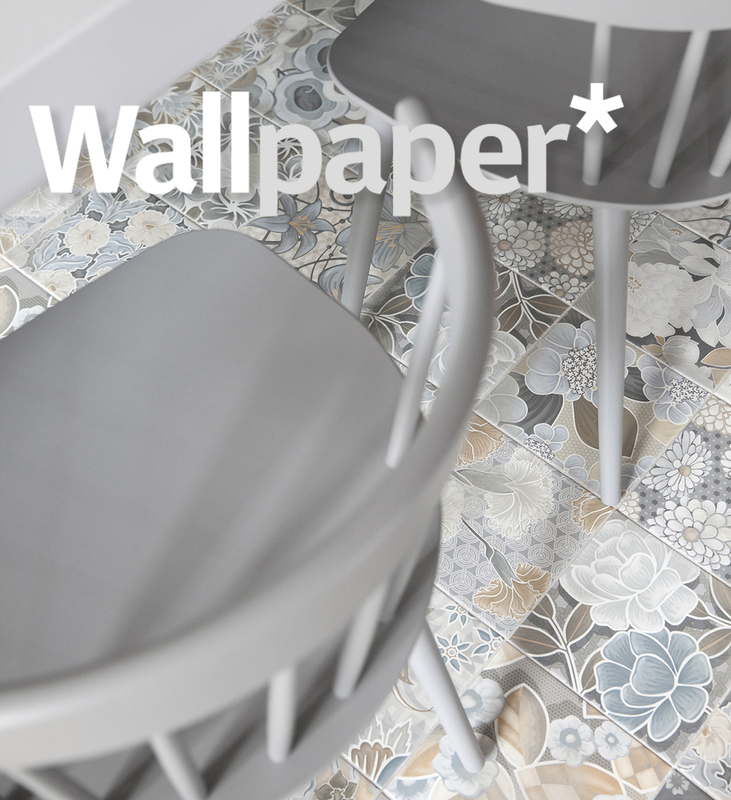 We at Grzywinski+Pons were very excited to have Wallpaper feature our newly opened hotel project in the Dutch Kills neighborhood of Queens in New York City in their Travel Directory. It was great to read that the "Boro sits on top of a new wave of hip offerings putting Queens on the discerning traveller's map." You can view an online version of the piece here. 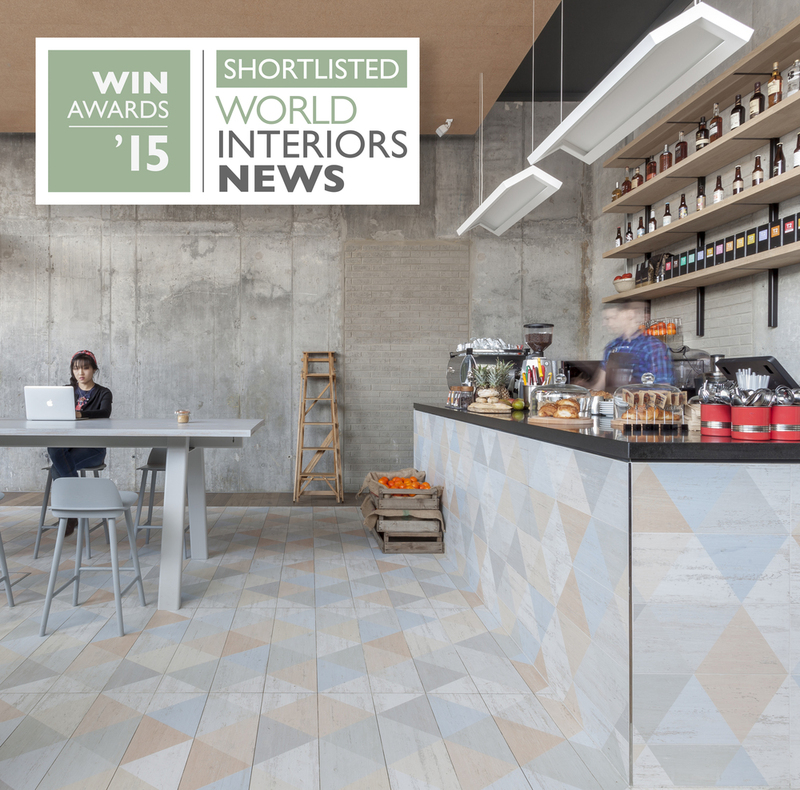 We were very excited to learn that Grzywinski+Pons has had the honour of our Urban Villa project in London being shortlisted for the World Interiors News 2015 Awards. It is especially rewarding given the quality of our competitors with projects from nearly sixty countries and the panel of thirty esteemed international judges. Interior Design Magazine featured Grzywinski+Pons Architects in their June/July 2015 issue in a piece entitled English Lesson. The article was about our Urban Villa project in London and an online version of it can be found here. New York Magazine ran a special preview piece online about a forthcoming new project from Grzywinski+Pons - the Boro Hotel in Long Island City, the rapidly evolving neighborhood in New York City's borough of Queens. 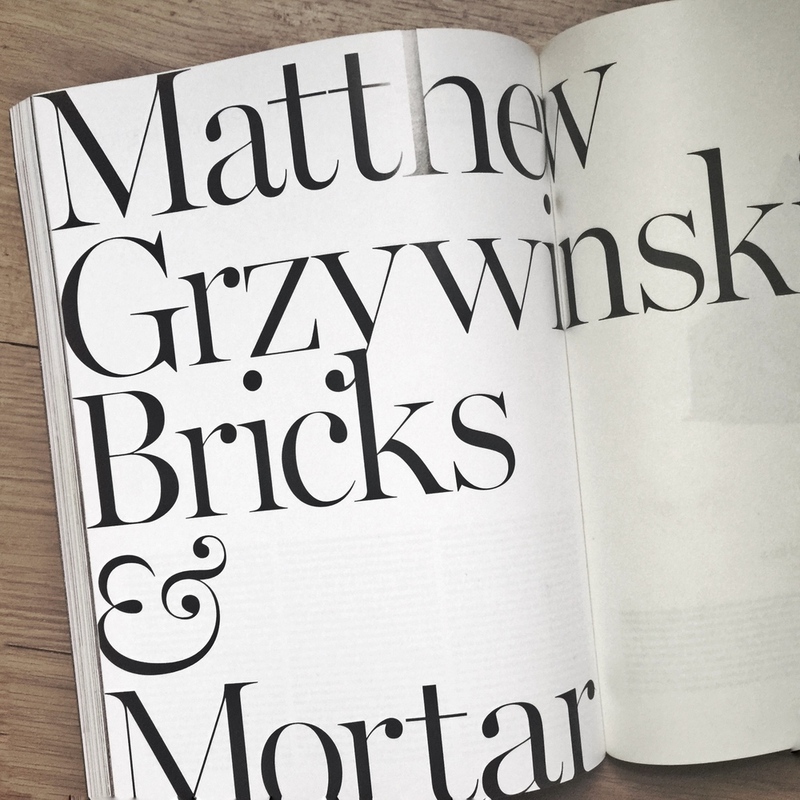 The article was featured both as part of New York's Design Hunting and The Cut. You can see the feature online here. 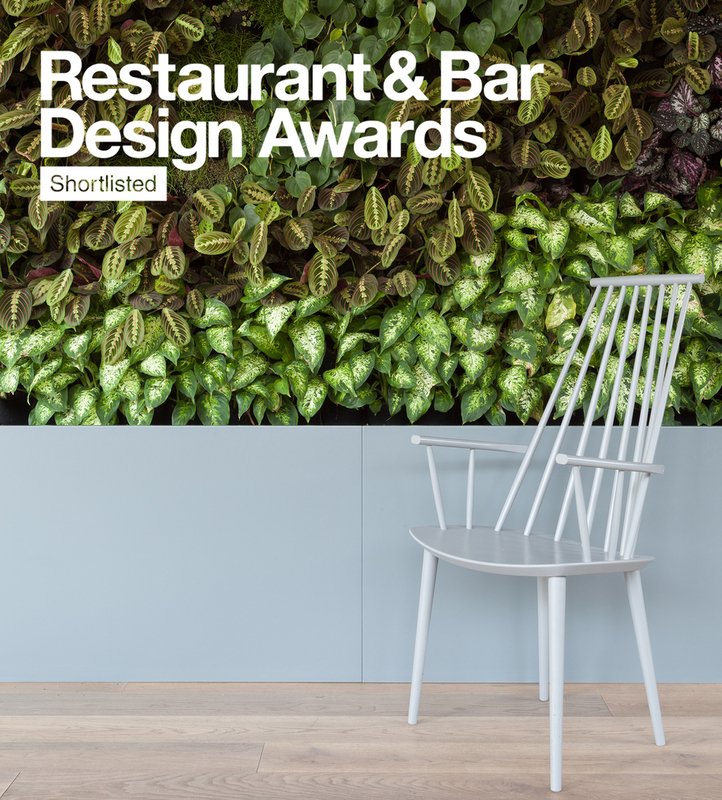 We are pleased to announce that Grzywinski+Pons have been shortlisted for the 2015 Restaurant and Bar Design Awards for the Boki cafe and bar in our recently completed Urban Villa hotel in West London. With entires from over seventy countries, recent recepients include Zaha Hadid, Kengo Kuma, Tom Dixon, Norman Foster and Thomas Heatherwick. The winner will be announced on the first of October. Good to go in Edinburgh. We were incredibly pleased at Grzywinski+Pons to have been granted consent and approval for our forthcoming project in Scotland with a unanimous vote from the Edinburgh City Council. This consent will allow us to begin preparing for construction of the 180 room hotel we designed on the Union Canal of the Scottish capital city. It is a real privilege to design and build in a setting with as rich of a cultural and architectural heritage as Edinburgh. Grzywinski+Pons was very excited to have received unanimous approval for planning consent from the City of London and the London Legacy Development Corporation for our scheme in the East Village of Stratford in the Olympic Park. 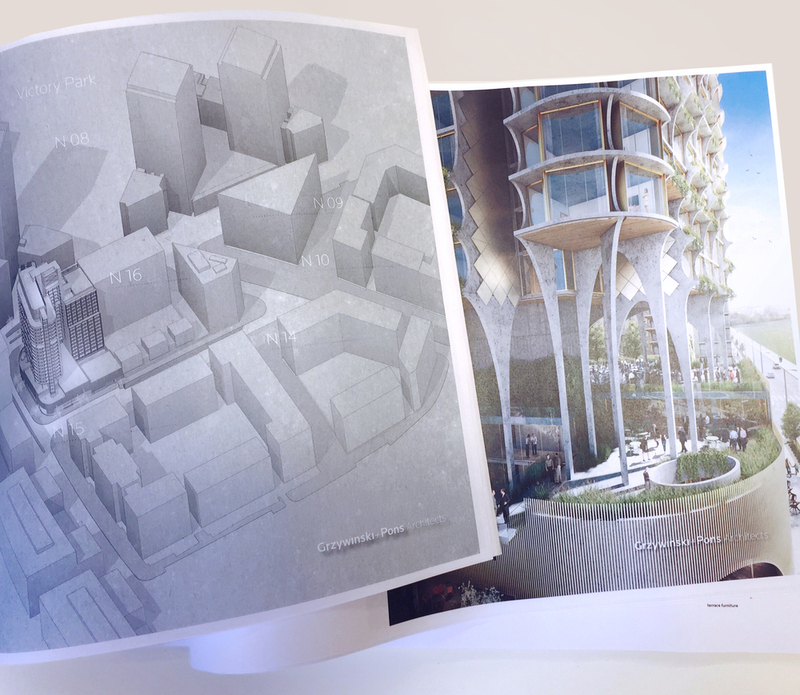 This approval now allows us to begin construction of our dual tower development. Comprised of a 250 room hotel, 137 room apart hotel, conference center, cafe and three restaurants we are confident this project will catalyze the development of one of the most exciting new neighborhoods in East London. Thanks ever so much to everyone over at We Heart for doing a little feature on Grzywinski+Pons called Building for the Future. It is especially nice to become the subject material on a site you have always enjoyed reading. You can find the article online by clicking here. NBC's program Open House featured the Grzywinski+Pons project Dutchess House No. 1 on its Open House Goes Green episode. An example of architecture that is environmentally sound without wearing its green credentials on its aesthetic sleeve, Matthew Grzywinski took the viewers on a tour of the property in the segment that aired nationwide on the 24th of April. It is also available to watch online here. Grzywinski+Pons was excited and honored to be featured as the cover story for the latest issue of Sleeper Magazine (March-April 2015). You can read the online piece here. And we were too proud not to throw up an image of the magazine below. Grzywinski+Pons was pleased to have their project Dutchess House No. 1 featured on the program Extreme Homes. Matthew Grzywinski appeared on the broadcast to deliver the project narrative for the segment which will be carried by both HGTV and the BBC. The piece is available to watch online here. Matthew Grzywinski was honored to write a feature for the second (Spring 2013) issue of Saturdays Magazine. Entitled Bricks and Mortar, it takes the reader on a tour through some of the built environment of New York City that has a special and personal resonance for the writer. Take a sneak peek here. 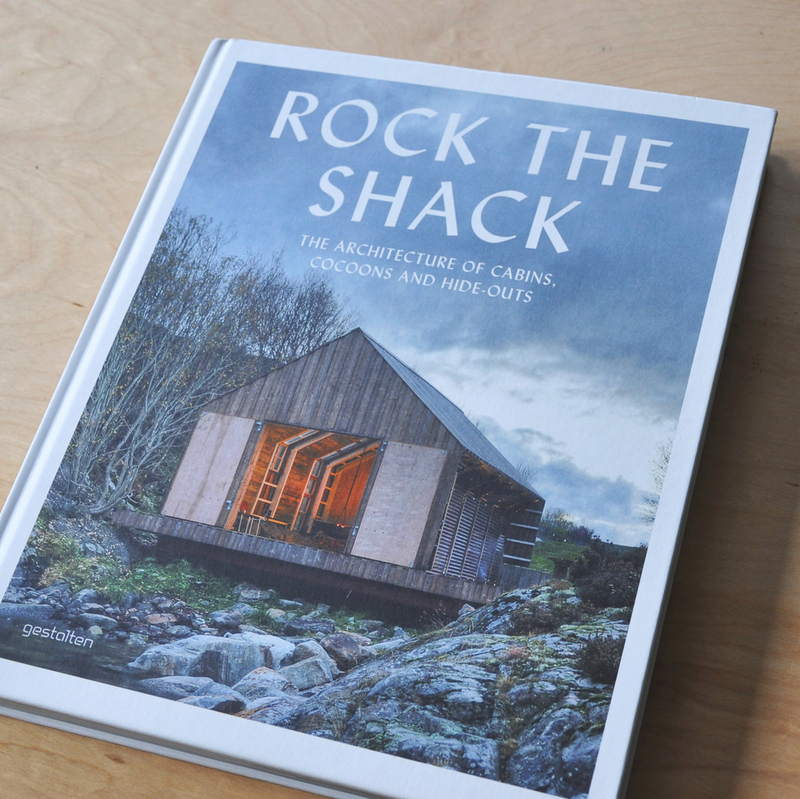 Grzywinski+Pons were very pleased to be featured in the always excellent publisher Gestalten's book Rock The Shack, a selective survey of contemporary architectural refuges from around the world including our Dutchess House No. 1. As Gestalten describes, "What these diverse projects have in common is an exceptional spirit that melds the uniqueness of a geographic location with the individual character of the building’s owner and architect." Grzywinski+Pons was pleased and grateful to receive a number of recognitions this month. Frame Magazine Publishers included us in their always excellent book Night Fever which they describe as a "whirlwind round-the-world-tour of the very best in hospitality design". We also had the honor of being included in Residential Architect's 15 Young Firms to Watch in their special 15 year anniversary issue. Finally Design Bureau did us the honor of including us in their latest issue's cover story listing and featuring the 7 Best Design Hotels in America.